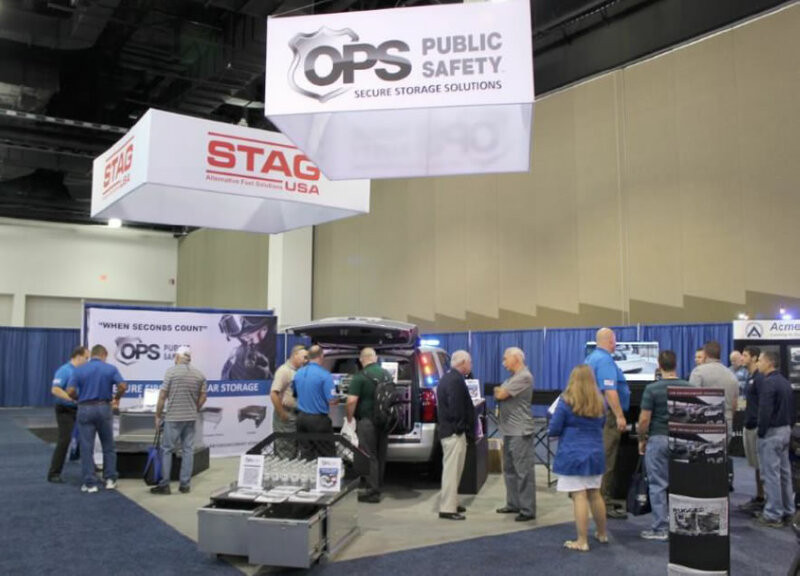 On August 18th – 21st OPS Public Safety exhibited for the first time at Police Fleet Expo and it was a very successful show for them. 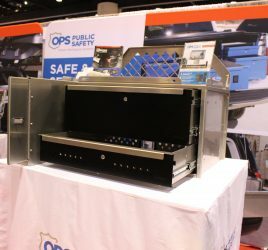 OPS Public Safety is an industry leading manufacturer of quality weapon and gear vehicle storage drawers for law enforcement including local and state police departments. OPS Public Safety manufactures tough, secure, lightweight aluminum storage systems for Ford Explorer Police Interceptor Utility – PIU, Chevy Tahoe Police Pursuit Vehicle – PPV and other law enforcement vehicles. The Single, Dual, Stacked and Combo Drawer units enable the responders to organize their gear and get to it fast. New at the show were the SIDEKICK and MAX Secure Pickup Drawer models. 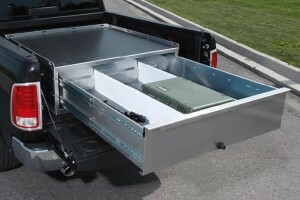 The “SIDEKICK” is an Over Wheelwell Secure Pickup Drawer Model that capitalizes on the space over the wheelwell. 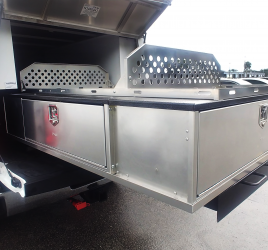 All OPS Public Safety products are manufactured with high grade durable 0.100” North American aluminum and stainless fasteners, each drawer fully extends on heavy duty ball bearing drawer slides rated at 200 lbs. 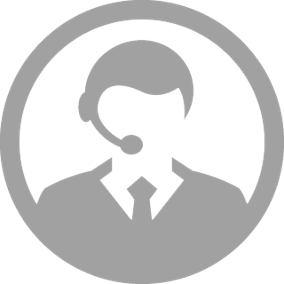 total capacity and is available in an optional black finish. The “MAX” Pickup Secure Storage Drawer is a large drawer that fits between the wheel wells providing maximum secure storage. 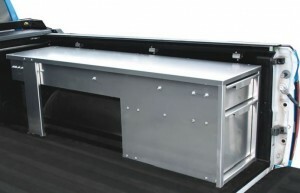 The “MAX” drawer fully extends on heavy duty ball bearing drawer slides rated at 400 lbs. total capacity.